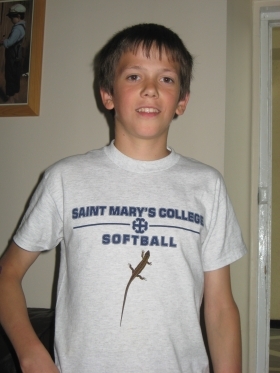 (20 yr old boy) He is no longer in the orphanage. Please consider sponsoring someone else. Alexandru Sorin C. was born in 1999. 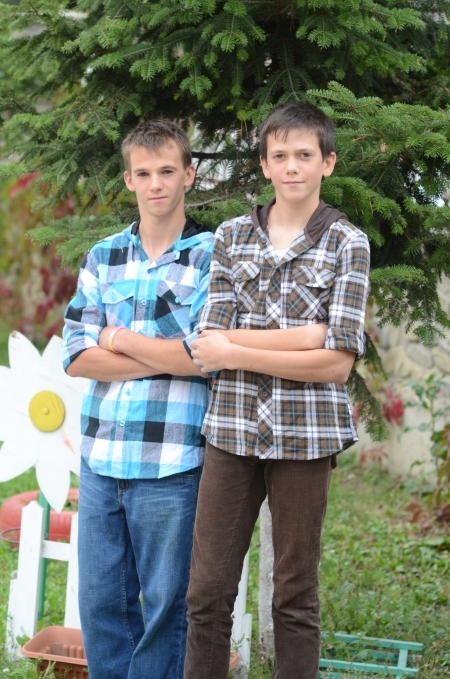 He came to Hand of Help together with his brother, Ionut Stefan. Their mother had passed away burnt alive in a fire, while their father was a notorious drunkard. Their home was abominable, with earthen floor and having no windows, electricity, furniture or any other proper facilities. The two children were at high risk, being denied even the most basic of care. The neighbors announced the local authorities, fearing that the two boys will not be able to survive for too much longer. Ever since Alexandru was welcomed to our orphanage, his life has changed in such an extensive measure that one can barely recognize him now. He finished his high school studies in June, 2017. Specializing in the electrical and electronic engineering field, he wanted to apply his studies in his future job. We are grateful that in a time when it seems to get more difficult day by day to find a job at the age of 18, with no previous experience whatsoever, Alexandru was blessed to be hired in Botosani at an important company that is among the leaders in the energy sector of Romania. We have always believed our duty to the children we have in our care extends over the age of 18. This is the reason why we worked closely with Alexandru at the beginning of his independent life. For the first months of his employment, he continued to live in our center so that he would not have to suddenly face too many changes. After this period, we helped him find a room to rent in the city. He moved there together with Doru B, another one of our young adults who was able to secure a job at the same company. We financially supported him (with his rent, food and other expenses) for three months and then we paid for 50% of his expenses for the next three months. We have learned that this system is extremely helpful when our children leave the orphanage to start life on their own. 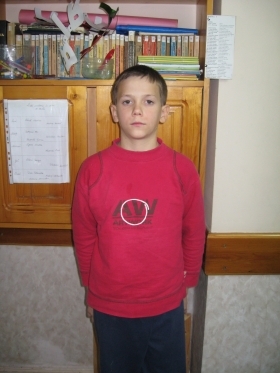 Alexandru is doing well at his job and continues to keep in touch with his other friends from the orphanage. The company that hired him has also approached us to partner with us and come along our efforts of making a change in the community. 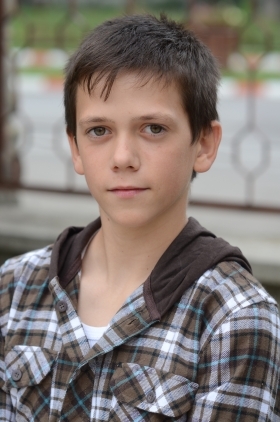 Through their foundation, they would like to help Alexandru as well. Alexandru’s new development is a response to all our prayers. 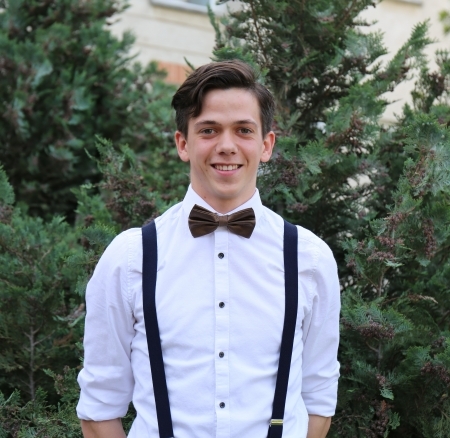 We continue to ask God to guide him and we hope that Alexandru will apply the principles he has learned at our orphanage in everything he does, being a role model to the young adults around him and persevering in his work.